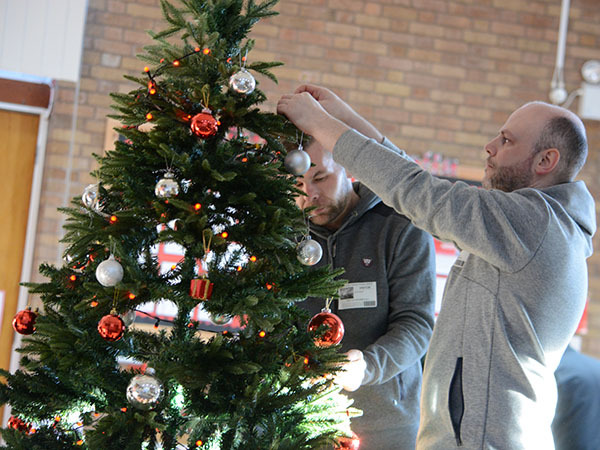 Castle Bromwich employees helped a local school kick off their Christmas celebrations by getting them ready for their annual Christmas fayre. 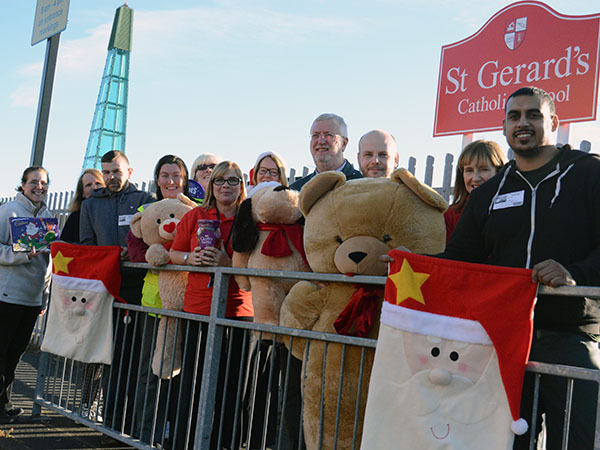 St Gerards Catholic Primary School, in Castle Vale, holds the popular fayre every year to raise money for vital school supplies including sports and activity equipment and this is the third year running colleagues from Castle Bromwich have headed over to give them a hand. 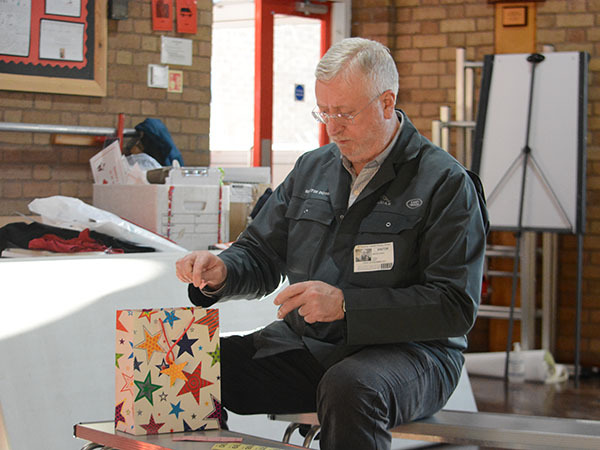 Ten volunteers from Castle Brom helped set up stalls, decorate the school hall, take stock check and take care of all of the final details to ensure the school was in perfect shape to hold another memorable event. Merry Christmas to St Gerards, its pupils and their parents. Have a great festive season!